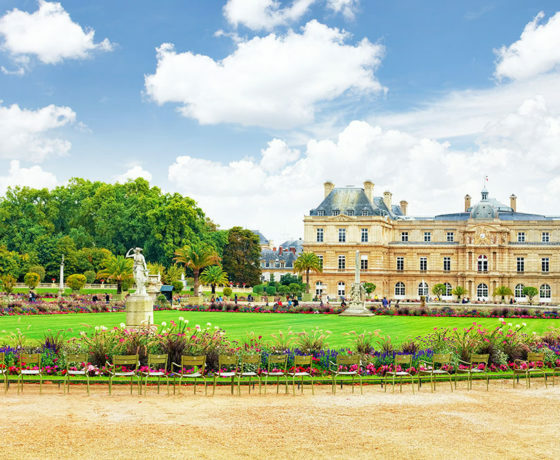 Educational Student Tours To Paris. 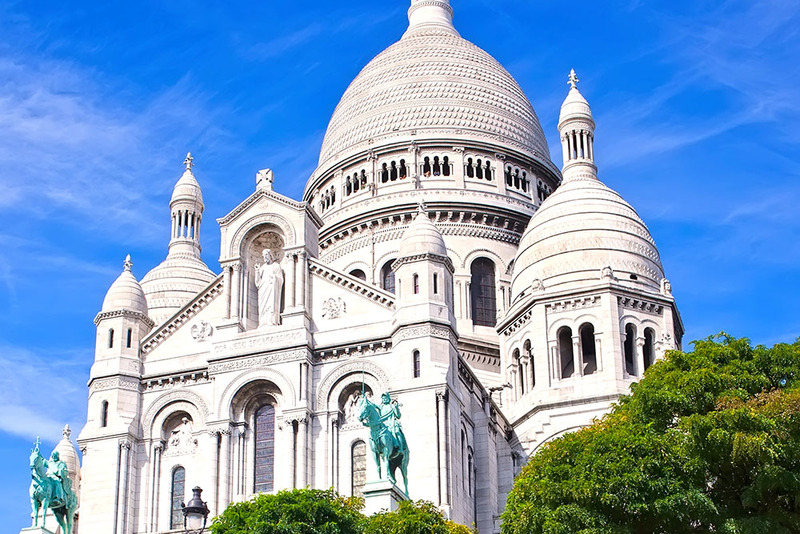 France | Son Tours, Inc. 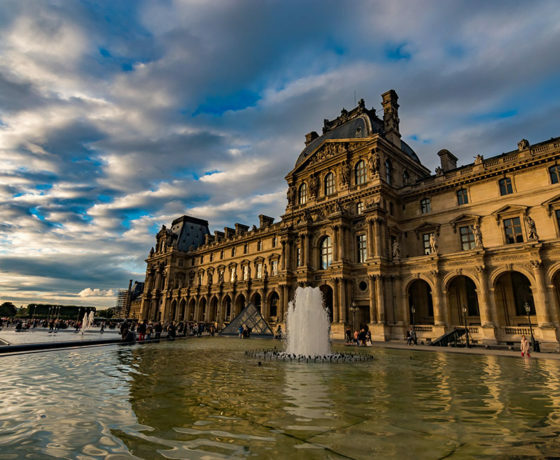 The city of Paris, France is known around the world for its fashion, history, and a variety of attractions in the realms of art and culture. 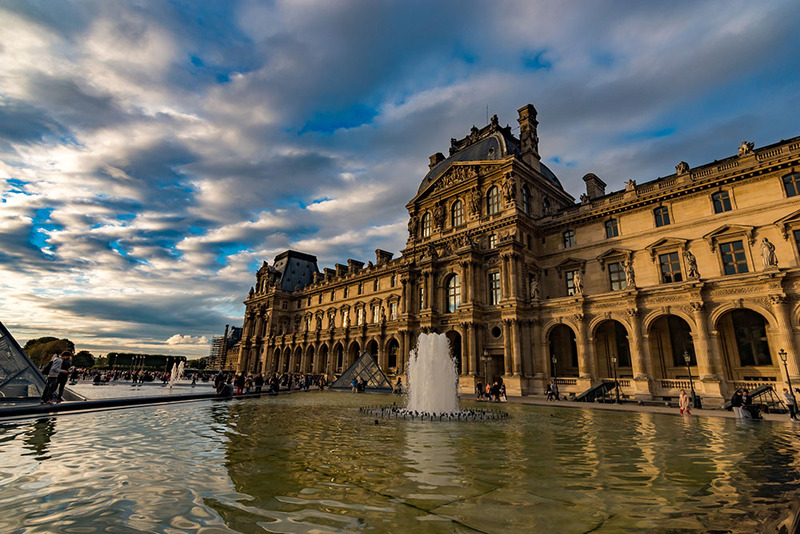 In a city renowned for beautiful architecture and memorable works of art, including the famous Eiffel Tower and the renowned Musée de Louvre, our customizable educational tours will take you deep into the heart of Paris. 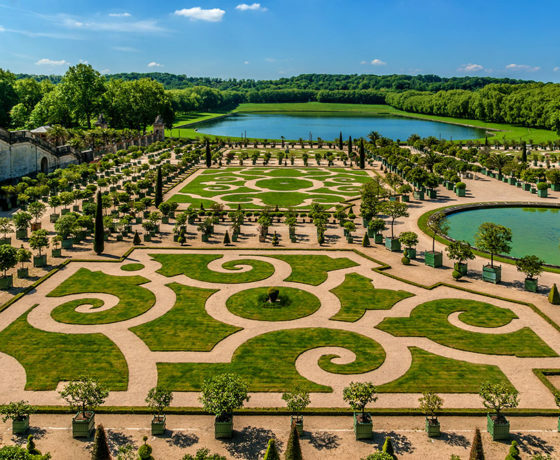 Son Tours’ trained educational tour operators will guide your students through memorable attractions and sites to give them an unforgettable and immersive educational experience. 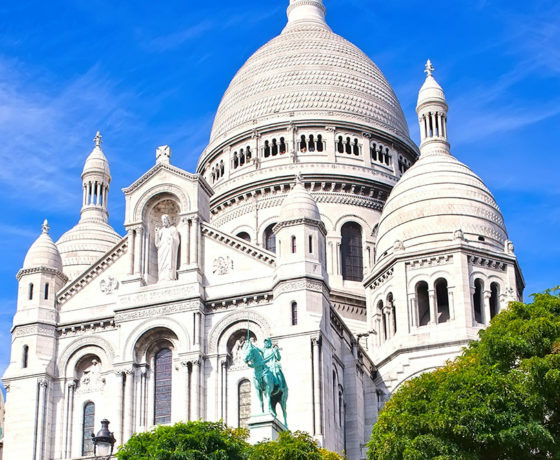 Why Son Tours for Your School Trip to Paris? 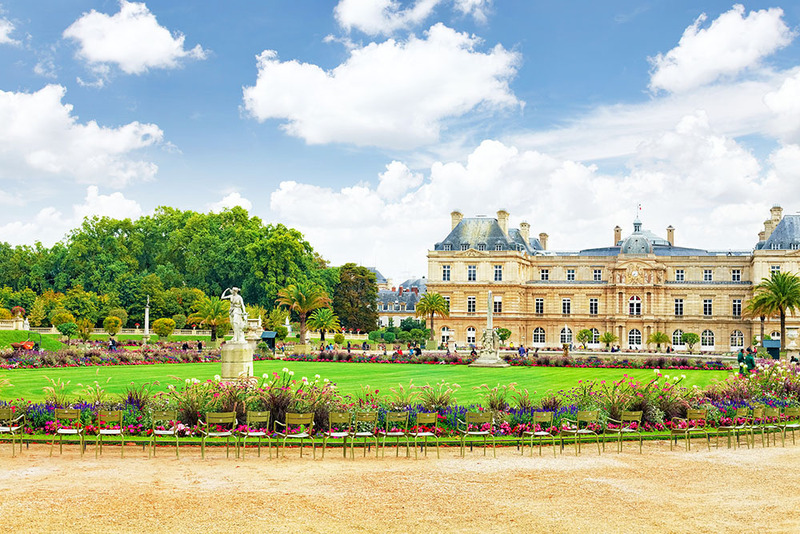 We understand that some parents may be apprehensive about sending their students overseas – even for a memorable, unique educational tour to Paris, France! For this reason, we create a worry-free experience from start to finish by providing in-school informational sessions, experienced guides, liability coverage, and much more! Learn why partnering with Son Tours can simplify the entire process. 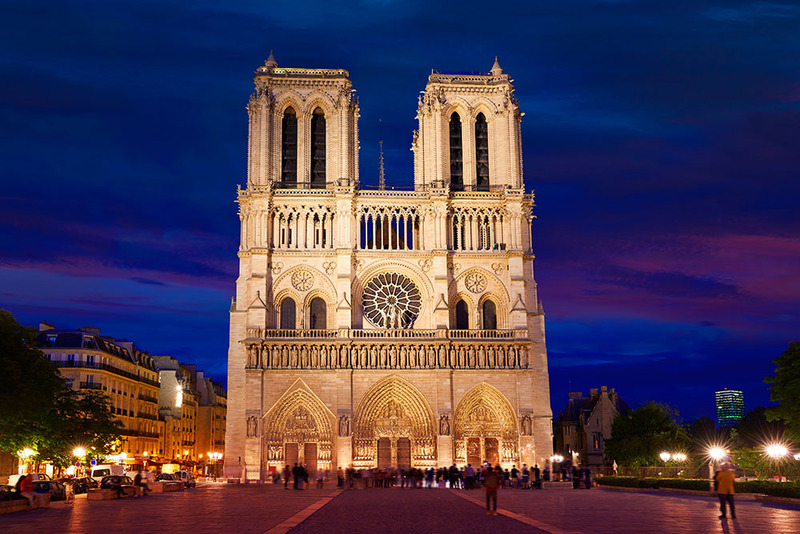 Notre Dame Cathedral: Visit this historic church, featuring the archaeological Crypt of the Parvis de Notre-Dame. 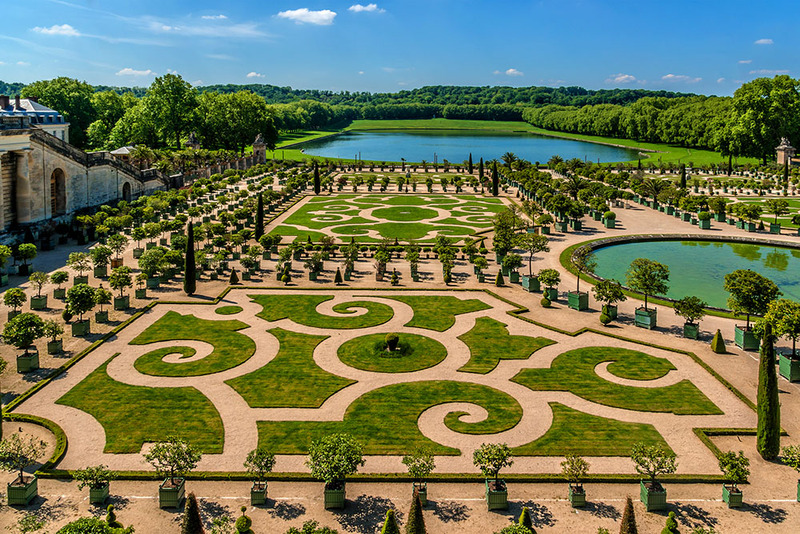 Chateau de Versailles: Tour the memorable chateau where the historic court figures of Marie-Antoinette and Louis XIV once resided, featuring sites such as the beautiful Hall of Mirrors. 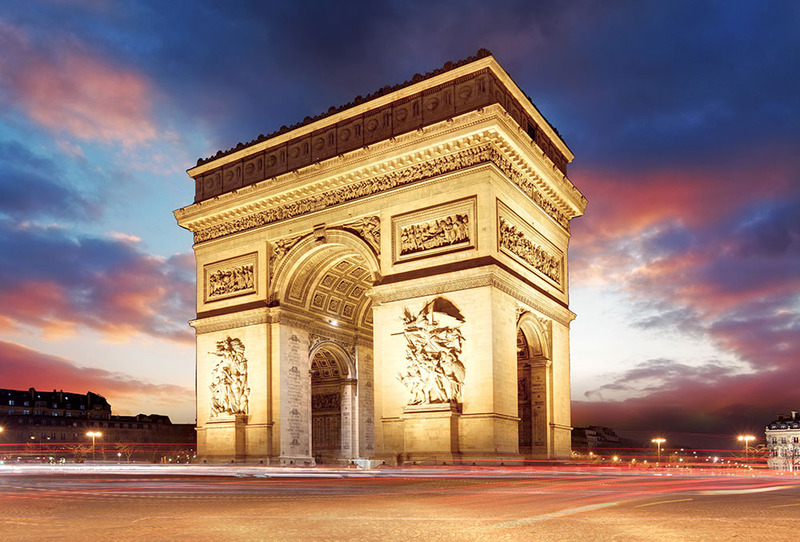 Arc de Triomphe: See this monumental landmark, built in honor of those who fought for France, particularly during the Napoleonic Wars. 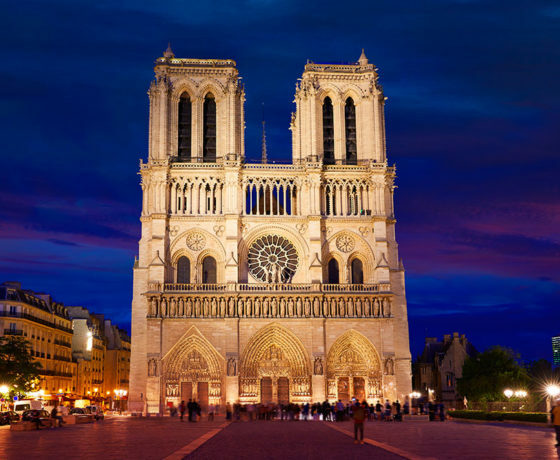 Seine River: Take a magical dinner cruise down this famous river while enjoying delicious French cuisine. 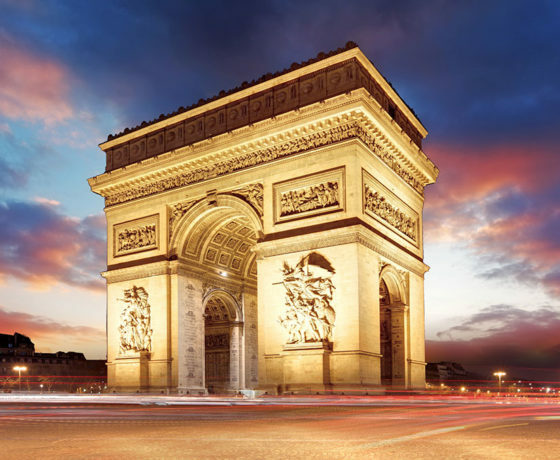 Eiffel Tower: No tour of Paris would be complete without a trip to this famed tower, the tallest structure in Paris and the most-visited paid monument in the world.